Today during the Active Time Report stage event at Tokyo Game Show, Final Fantasy XV Director Hajime Tabata showcased some great new gameplay footage of the game, that included chocobo riding and fishing. You can check it out at the bottom of the post. 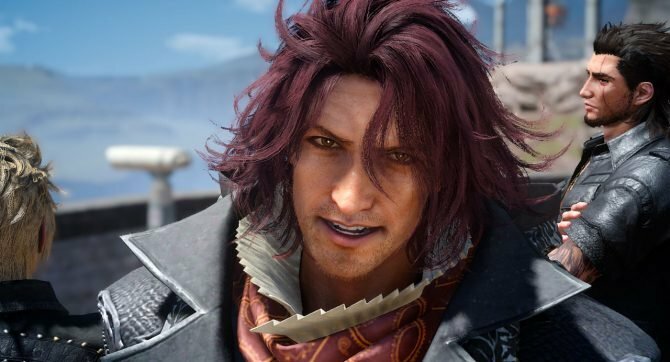 We also learn more about Noctis’ father king Regis, who has aged prematurely due to his role as a guardian of the crystal. 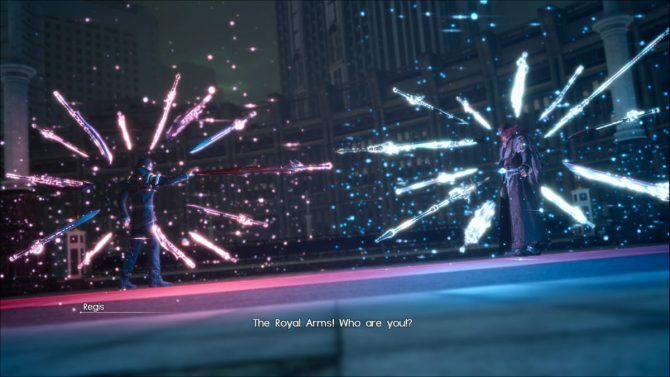 Noctis has learned his ability to summon weapons from him. On the other hand, the queen died just after his birth. 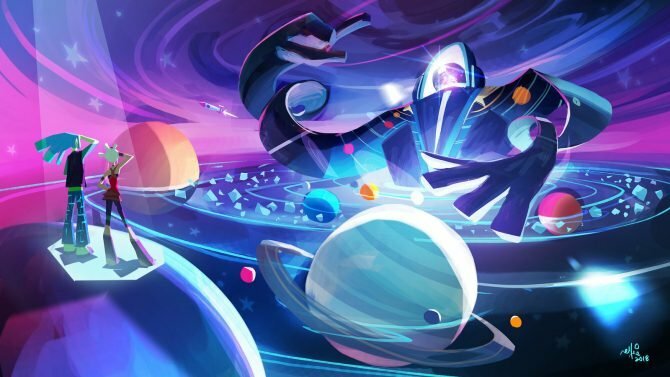 A few more details about Luna were also revealed. She’s an oracle able to speak with the gods, and she carries a mysterious spear. She’s the youngest oracle that ever lived, and she’s highly revered due to her ability, that also grants her city, Tenebrae, a relative degree of autonomy from Niflheim. 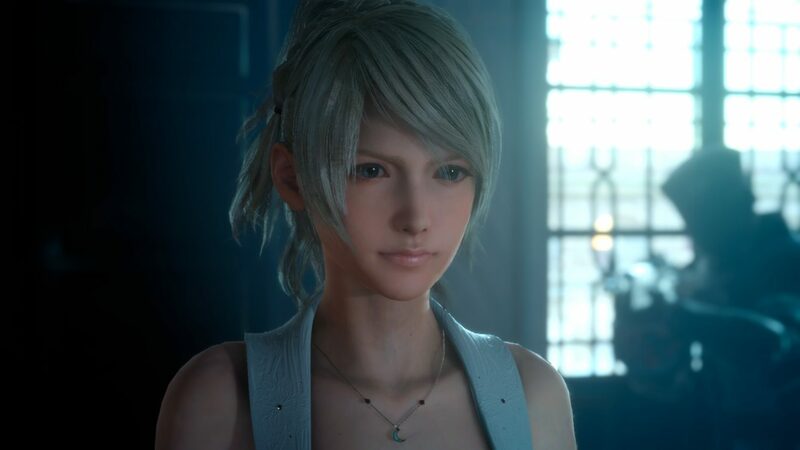 She’s strong willed and courageous, and she has made a promise with Noctis when they were little, even if Tabata-san did not reveal what it actually is about. Finally, the black haired female dragoon that was teased several times is named Gentiana. Unfortunately nothing further was revealed about her, much to my chagrin, since i’m dying to know here.